Klairs is a brand I discovered thanks to Wishtrend, the Korean beauty box and skincare retailer that ships worldwide. In December 2013, I had bought two Wish Boxes, which you can see here and here. Both contained Klairs products and I loved using them. Their latest Cleansing box, which is equally brilliant and reviewed here, contains a Klairs cleansing foam, which I am currently using. Now here is a chance for you to win something from Klairs - your choice of their Be Clean Natural Soap, from Wishtrend. This is a recent launch, and worth $10.90 per soap. There are five types of soaps - cleansers, more than just soaps - for the hair, face, body, hands and feet. Having tried a couple of Korean bar soaps, I can definitely say they are great to use. You can check out more details, including ingredients of each soap, here. Incidentally, if you want to order something from Wishtrend now, you get $5 if you sign up through this link, and 10% off on using the voucher code WISHSEP2014. Alternately, if you want three Klairs Black Sugar Scrub samples instead of 10% off, use code WISHGIFTSEP2014. Here are more details about the Klairs Be Clean Natural Soap giveaway from Wishtrend. 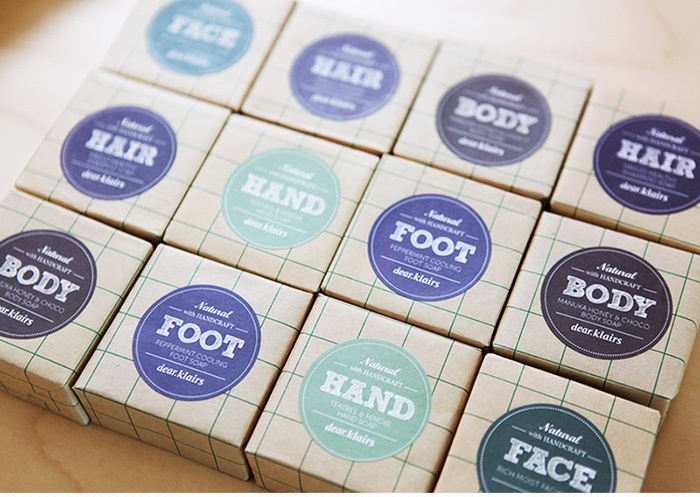 Winners can choose ONE Klairs Be Clean Natural Soap of their choice, from Face, Body, Hair, Feet and Hands. Read more about each soap, including ingredients, here. 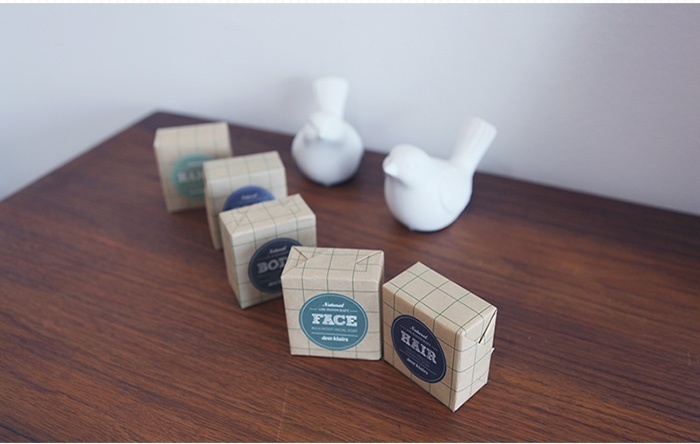 You MUST leave a comment telling me which of the five soaps you want, and why. Winners MUST have an account at Wishtrend in order to receive their prize. You can sign up here. You get $5 to spend on signing up using my link! The giveaway will be open for a week. I will need your Wishtrend account (email used to create account), shipping address (name, address, zipcode and phone number) and soap choice. Neither I nor Wishtrend is liable or responsible for postal delays, customs duties, excise, surcharges or any other levies and taxes. Disclaimer: I do not receive any kind of compensation, whether it is in the form of cash, kind of points or vouchers for hosting this giveaway. Post may contain affiliate links.